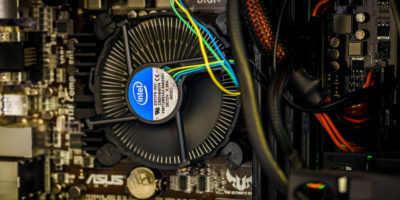 What is a Heatsink? Does My Computer Need One? Most people have not heard of heatsink and don’t know what it does. Here we will explain what Heatsink is and show you why it is important for every PC to have one.